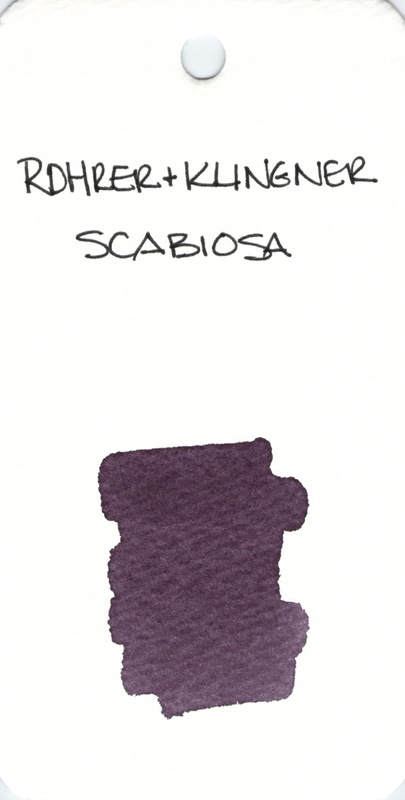 Scabiosa from Rohrer & Klingner is such a popular ink. I’ve never written with it, but should change that soon. If we’re being totally honest here, the name is a bit of a turn-off. Right? Lots of people talk about Diamine Bilberry. I don’t know why I’ve not had it in a pen yet (so many inks, so little time!). I plan to rectify that situation as soon as possible. Stay tuned! 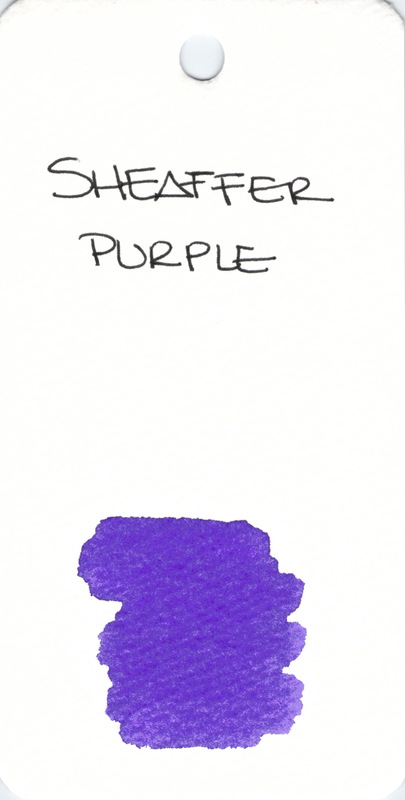 Is this purple? Is it blue? Does it matter? 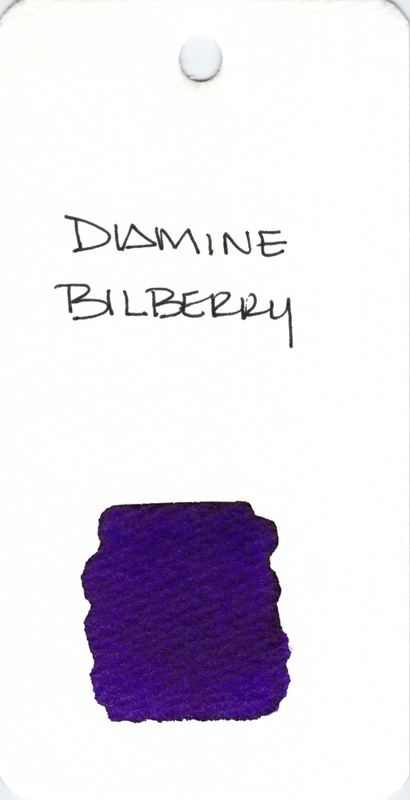 Here’s a link in case you’re curious about what a bilberry is. 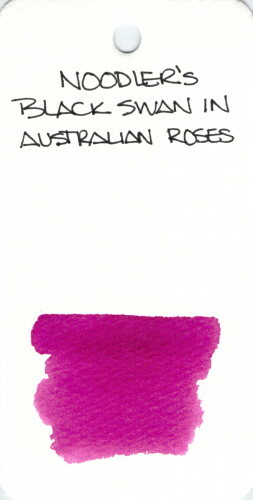 Have you ever tasted one? Those of you who follow me on Instagram know how much I love Lamy Safari fountain pens. Desk of Lori recently posted about her experience with a fake Safari that she bought on Amazon from the third party seller. Buyer beware. Please. 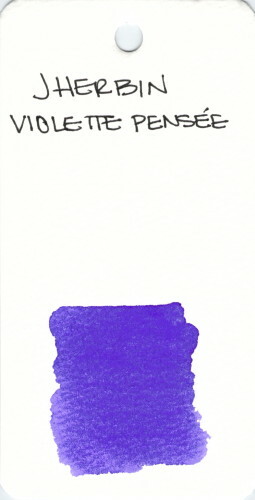 I find Violette Pensee to have a little bit of a milkiness to the color. I have no idea what makes that happen. The ink performs well and I do like the color – check out my original review of it right here. 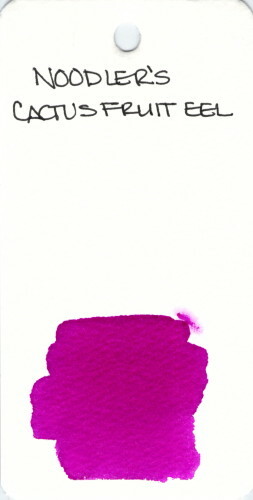 I’ve not written with Silky Purple, but the swab reminds me of J Herbin Rose Cyclamen. The bonus is that this ink is completely mixable (mix free, get it?) with others in the Platinum Mix-Free line. 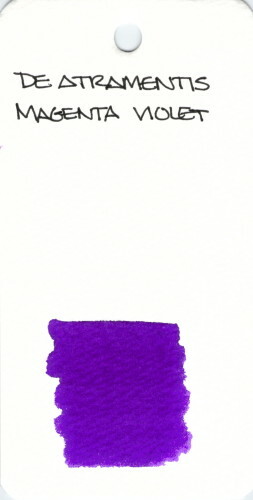 Purple from Sheaffer is a nice, bright, cheery shade of ink. 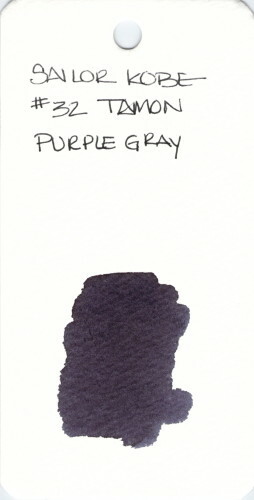 I prefer a deeper shade of purple, but for those looking for this color, Sheaffer is a good, reliable brand. Oh, Black Swan in Australian Roses. Beloved by so many. 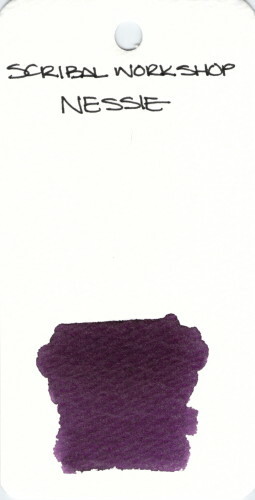 Changed at least twice since it’s inception and at least once since this swab. People dislike change and that includes changes to their favorite fountain pen inks. 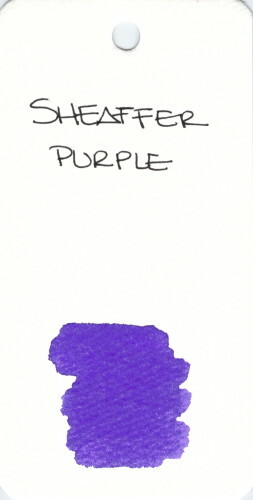 I reviewed it here and then I compared it with Pilot Iroshizuku here. 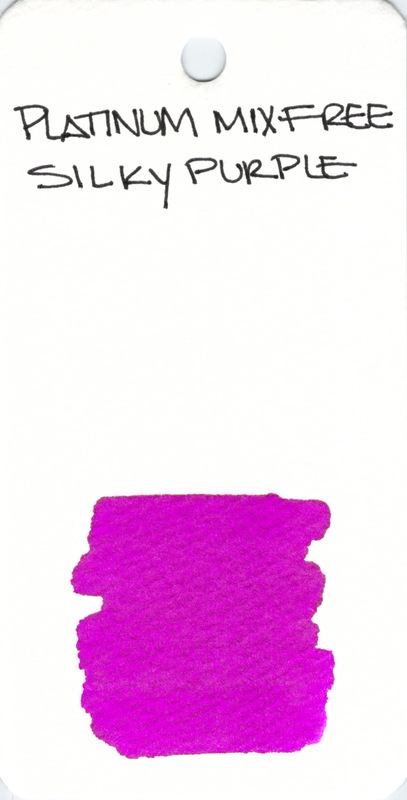 De Atramentis Magenta Violet is an aptly-named purply ink. I’ve not written with this one and would love to hear what you think of it if you have.